An impressive array of migration scholars has created a strong multidisciplinary community at UCLA. Their expertise will be on display at the “Emerging Scholars in Migration Conference” on Feb. 15–16, 2019. "When children are being locked away, Republican attacks on immigrants will backfire, writes UCLA Professor of Political Science and Chicana/o Studies Matt Barreto in an opinion piece in the New York Times. This conference, organized by the UCLA Center for the Study of International Migration seeks to create an interdisciplinary space for junior immigration scholars to share drafts of their research and writing projects and get to know one another. 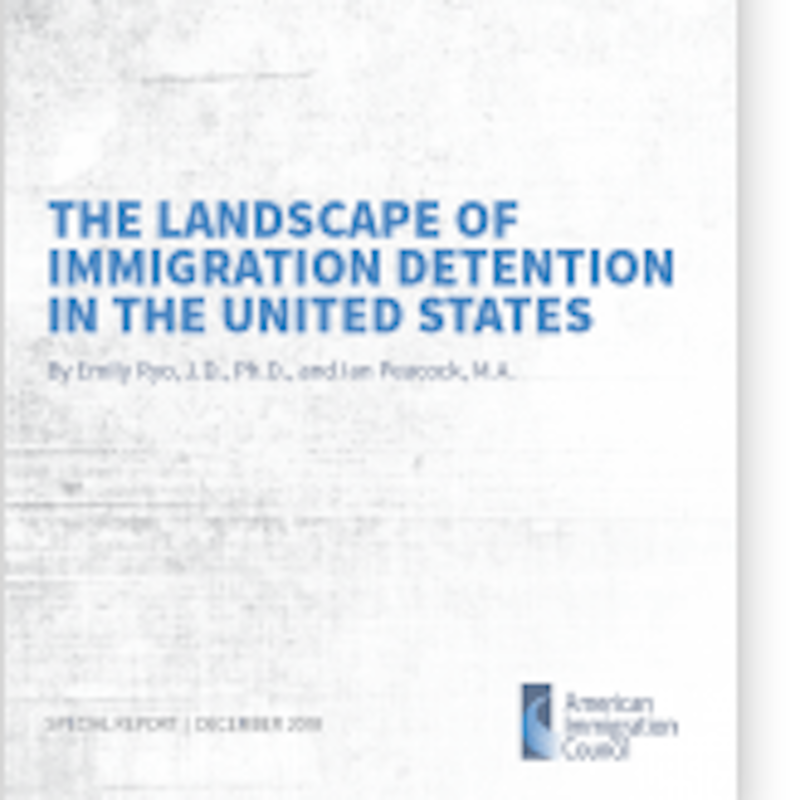 Special Report: "Detaining Families: A Study of Asylum Adjudication in Family Detention"
UCLA Law Professor Ingrid Eagly and colleagues examine the barriers detained asylum-seeking families face to access courts. Central American Kids are Escaping Violence, Why Won't the U.S. Protect Them? UCLA PhD Candidate Chiara Galli highlights the barriers Central American children face to obtain protection in the US. UCLA political science lecturer Jesse Acevedo discusses the consequences of ending TPS.